2002-2005 : Mirage 2000N pilot, EC03.004 Fighter Squadron "Limouin"
2008-2011 : Mirage 2000D pilot, EC03.003 Fighter Squadron "Ardennes"
2011-2015 : Rafale pilot, EC01.004 Fighter Squadron "Provence"
Since 2015 : Rafale pilot with Operational Conversion Unit 03.004 "Aquitaine"
2000-2004 : Mirage 2000N pilot, EC01.004 Fighter Squadron "Dauphiné"
2006-2008 : Mirage 2000N pilot, EC01.004 Fighter Squadron "Dauphiné"
2009-2015 : Rafale pilot, EC01.091 Fighter Squadron "Gascogne"
Aeronautical Technical Support Squadron 15.004 "Haute-Marne"
The aeronautical technical support squadron (ESTA) is responsible for the maintenance and deployment of the aircraft squadrons Rafale of St Dizier Air Force Base, EC01.004 Fighter Squadron "Gascogne", EC03.004 OCU Squadron "Aquitaine" and soon for the EC02.004 Fighter Squadron "Lafayette". 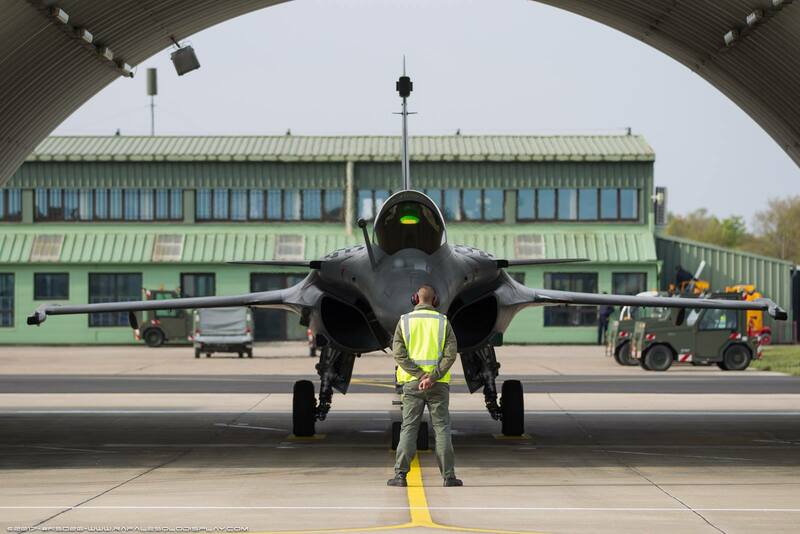 Five of the 40 ESTA technicians carry out maintenance and prepare the Rafale for flight demonstrations. 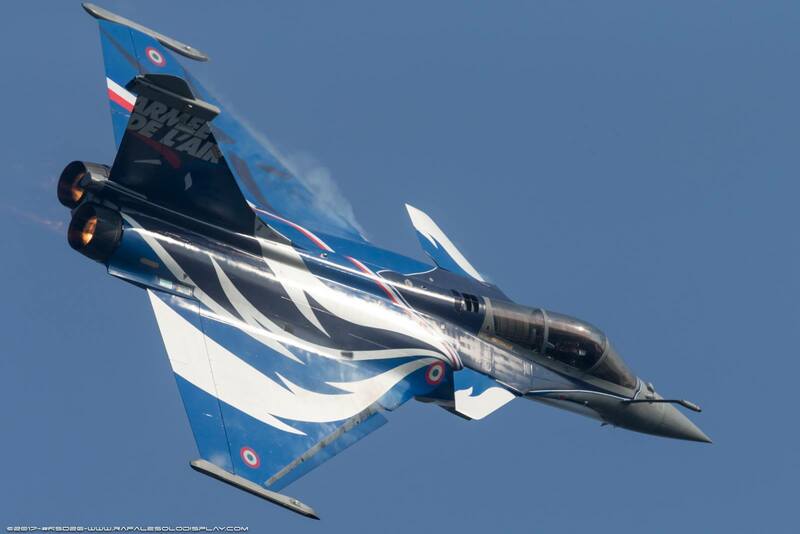 The Rafale is equipped with self-diagnotics system and is a prime example of the new technological generation. 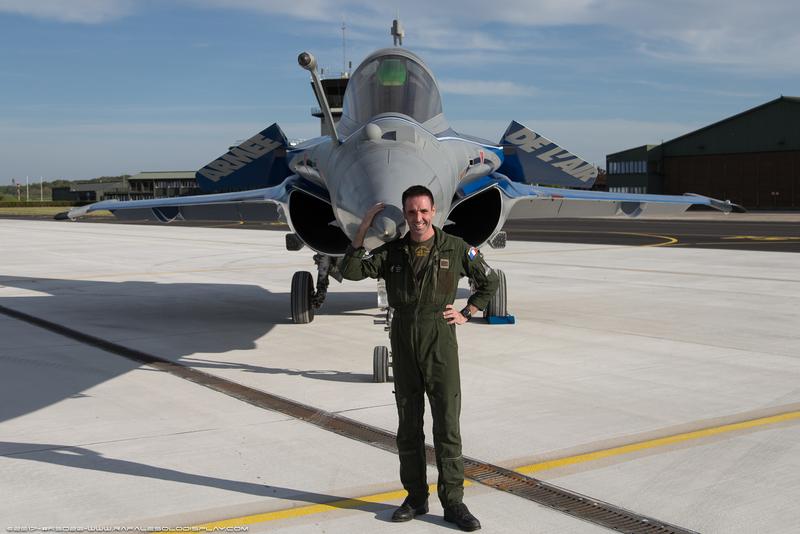 With its built-in maintenance systems, the Rafale is repaired "on condition" to limit grounding time. Technical operations on the aircraft ar simplified to significantly reduce costs while increasing its availability. It is also simpler to deploy compared to older generation aircraft.